For different sorts of events we can offer different roofing solutions. 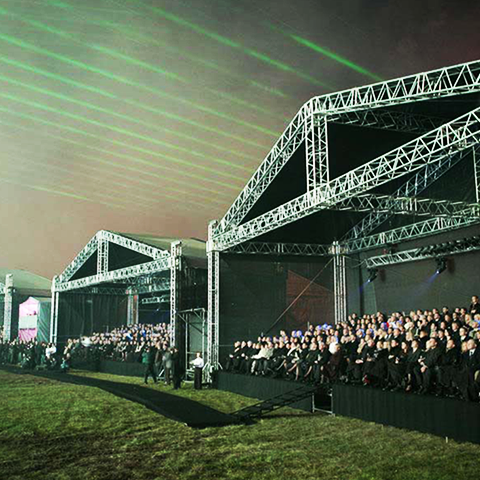 A strong roof withstands extreme loads and serves both for protection (from rain, sun, onlookers eyes) and technical needs (sound, light, special effects, equipment). 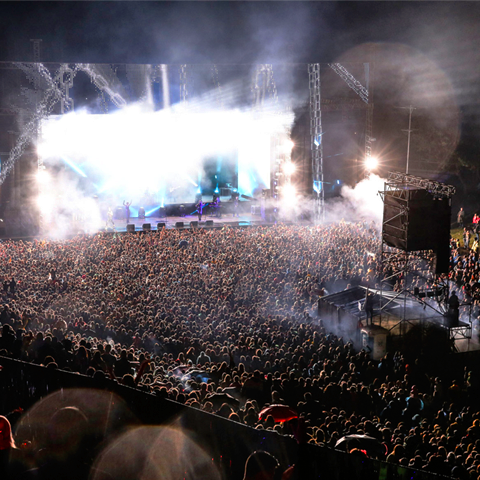 We can offer a wide variety of stage platform options: outdoor, indoor, varying in height and adapted to the landscape irregularities. The platform can be assembled with other components: stairs, handrails, ramps for cars or disabled access. You can order larger or smaller pavilions for your personal or corporate celebrations in the middle of the forest, in the town square or on the beach. 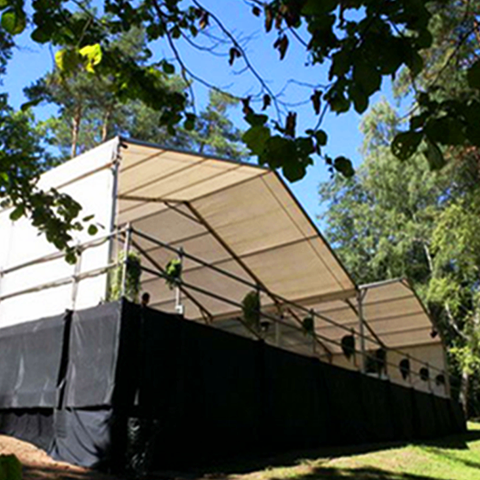 Pavilions protect against unpredictable weather changes and create a cozy environment for the participants. 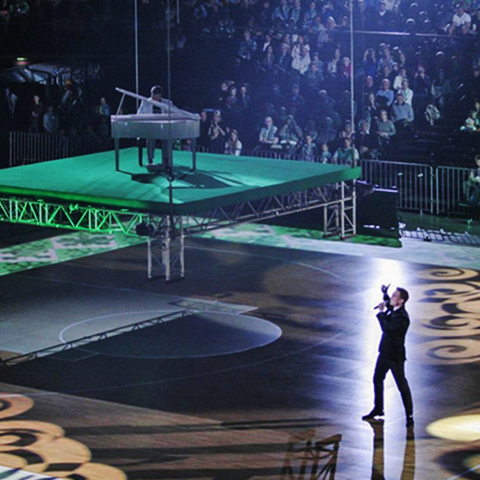 We can also install a floor, a stage platform, arrange sound, lighting and décor. During mass and social events you want to keep your technical staff (sound, lighting, TV, directing, video, special effects teams) as mobile and secure as possible. What you need is a control room or tower, which we can install using our construction sets. These structures can have one, two or three levels and can be customized according to the size and needs of the technical staff. For viewers’ comfort and better visability we offer a variety of solutions: VIP areas and simple platforms, where you can put chairs, set up bars or just stand without the need for any other equipment. Spectator stands are installed and roofed in accordance with the strict safety requirements. 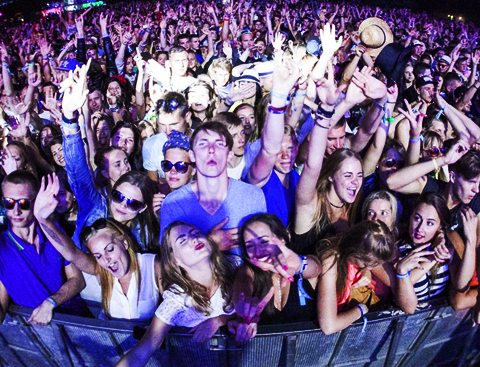 Used around the perimeter of the area during the event and to separate performer from the crowd. 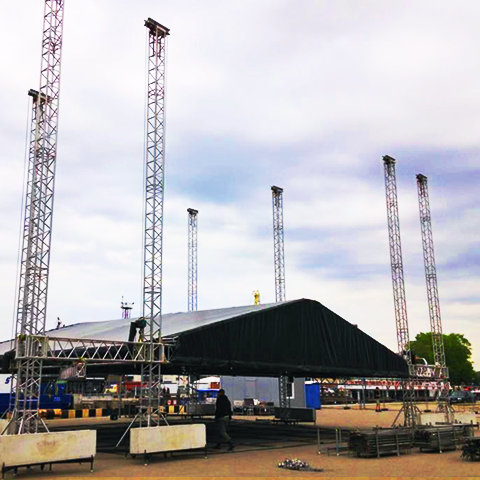 This structure ensures the safety of the event organisers and performers as much as the safety of the crowd. Along with the crowd control barriers we offer highly functional ticket control gates to facilitate the ticket control at your event. We offer different in size and form billboards or smaller constructions used in exhibition halls. They are fully customizable both for indoor and outdoor events. 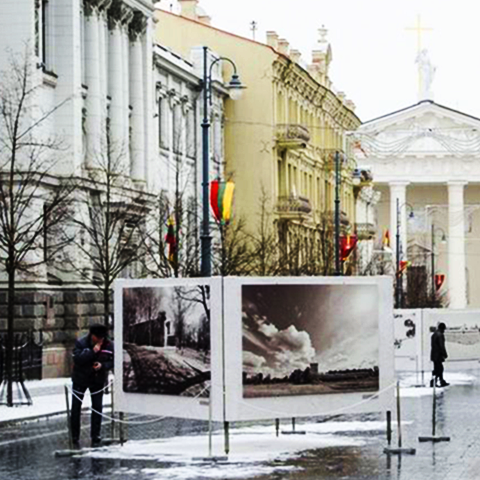 Our billboards with artists’ work often adorn Gediminas Avenue, Cathedral Square and many other public and commercial events. It’s everything you can imagine: makeshift platforms for TV teams, suspension systems for sound equipment, LED panel surface mounting frames, fancy viewing zones and so much more. Everything can be assembled and customized according to your needs. All construction units used by STS are standard – this means they can be installed exactly to your wish (if complying with safety requirements).